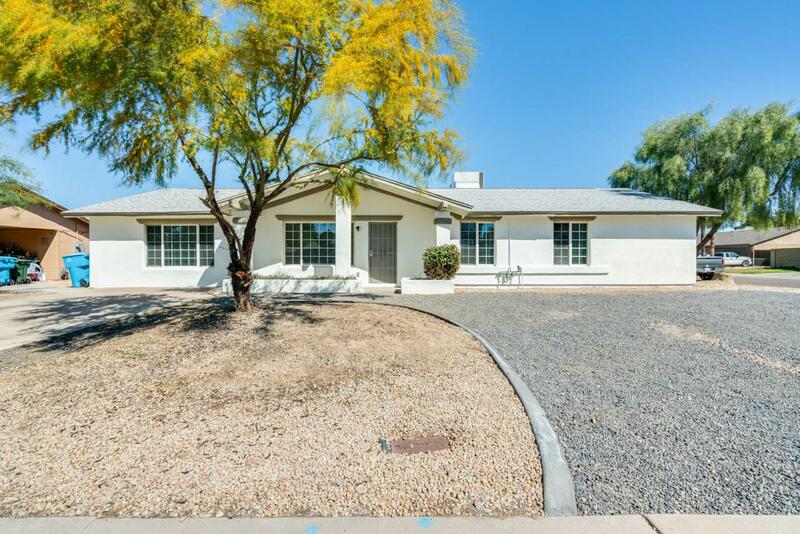 Charming 4 bed, 2 bath family home located on an oversized corner lot, close to the 101 and I-17 freeways. 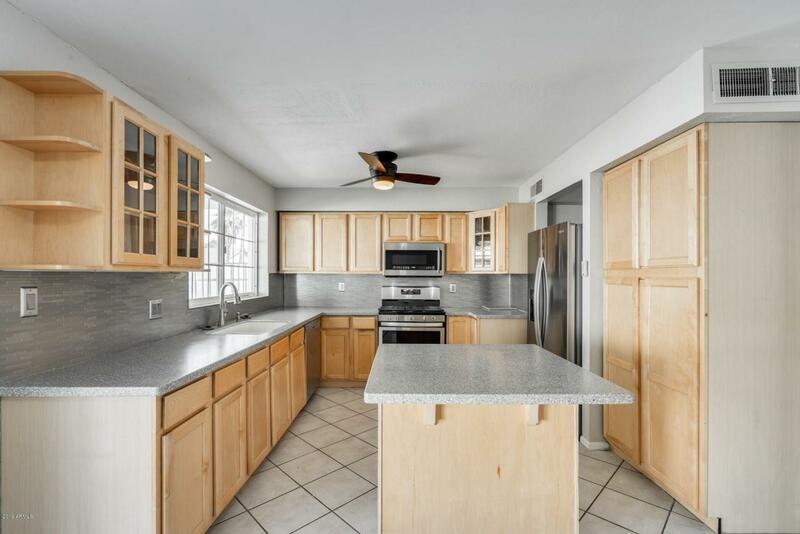 This home has so much to offer; with its excellent layout, a fully loaded backyard that includes a large shed/workshop, green lawn, and sparkling fenced pool. 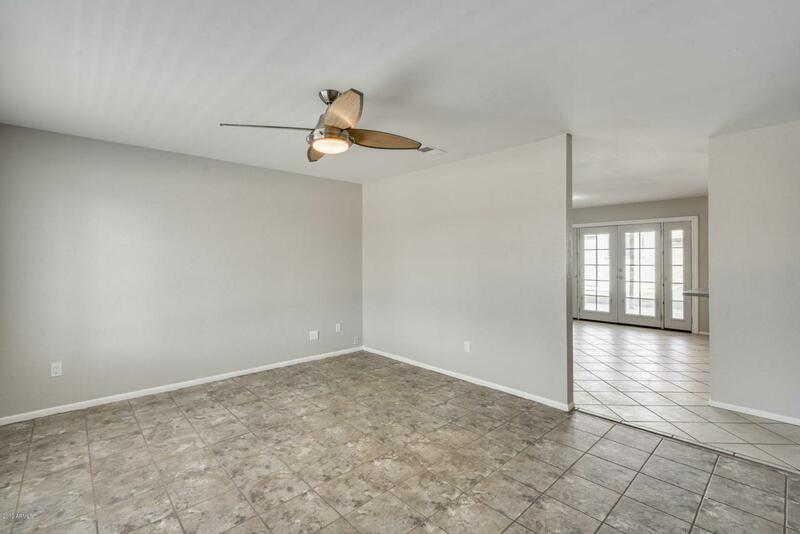 The spacious family room provides room for additional seating and entertaining family and friends. The eat-in kitchen has an open feel, illuminated by abundant natural light that carries throughout the home. Ample cabinet and counter space help make this kitchen feel accessible and functional. The massive covered patio outside will be your haven during the warm summer months. You can take a dive into your sparkling pool or run and play on the synthetic grass lawn all year round! Schedule your showing today before it's too late! © 2019 Arizona Regional Multiple Listing Service, Inc. All rights reserved. All information should be verified by the recipient and none is guaranteed as accurate by ARMLS. The ARMLS logo indicates a property listed by a real estate brokerage other than My Home Group Real Estate. Data last updated 2019-04-20T09:11:12.997. My Home Group is Scottsdale and Paradise Valley's most innovative real estate team.